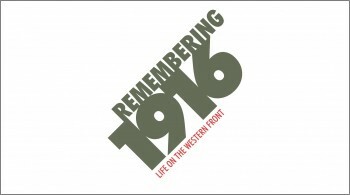 To mark the centenary of the First World War, Whitgift School is designing, curating and producing a major new exhibition, Remembering 1916 – Life on the Western Front. The School will require assistance with a number of roles. If you are interested in becoming a volunteer, please complete the EXHIBITION VOLUNTEER FORM and return to the School.